Five years ago if someone would have told you in the future there would never be a need for you to save another file to your computer again—you probably would have been confused and mystified. However, today more real estate professionals are transitioning over to the cloud either part- or full-time. It might be the case that you can transition the bulk of your work over to the internet—making it accessible anytime and anywhere. Today, many real estate professionals are paying more and more attention to how the internet is changing their business strategies. Part of the result is they’ve started moving over to cloud computing either part time or full time. What do they see in it? You can access important documents anytime, anywhere. 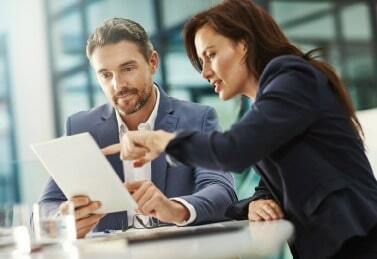 How many times have you had to rush back to the office to access a document for a client? With cloud-based storage options and software, such as Google Drive, all you need is an internet connection and a smartphone or other mobile device. Your files are always with you. It makes sharing documents easy. You regularly have to share content with clients, appraisers, lenders, title attorneys, escrow agents, and cooperating agents. With real estate cloud software, you can send files of any size to anyone—right from your phone—allowing you to keep everyone in the loop and to expedite the closing process. Plus, you can quickly find what you need with a keyword search. And you can easily view your transaction history, so you know exactly when you sent or received something. The cloud has beneficial security and backup features. Cloud solutions offer automatic backup and recovery, so you never lose your files. Plus, most services encrypt files to ensure that they are always secure. 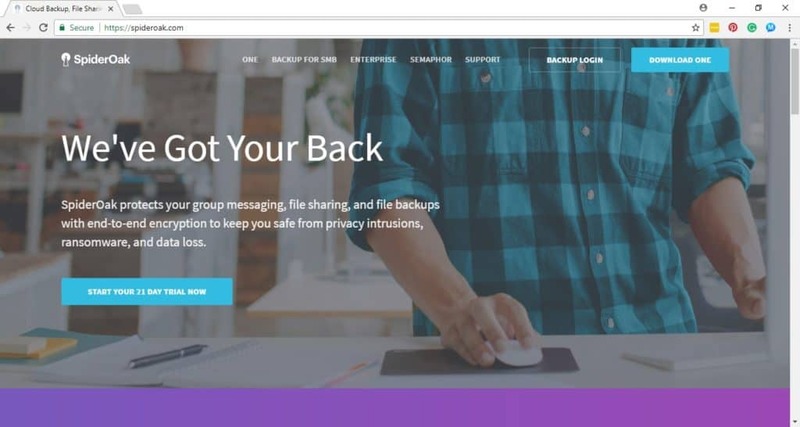 If you experience the theft of a device, if you lose your laptop, or if your hard drive melts down you can be up and running and doing business from literally any computer, anywhere in the world if your files are backed up on the cloud. It’s easy to make the switch to storing your files in the cloud. In most cases, you drag and drop files into a cloud-based application. We’ve compiled some of the most used cloud solutions below. 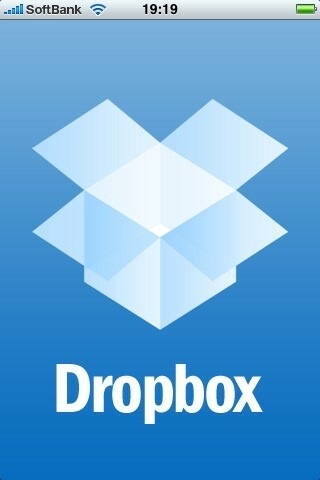 Dropbox Dropbox allows you to store content securely and then send a link to others for easy sharing. 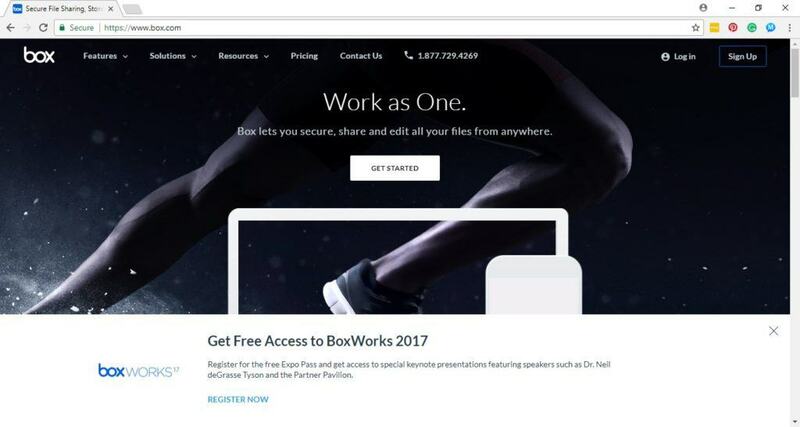 You can sign up for free and download it on all your devices so you can easily share documents between your computers, phone, or tablet. Google Drive Offering up to 15GB of free storage space, Google Drive is ideal for Android users. Simply create a Gmail account, and start sending and receiving files. iCloud For Apple lovers, iCloud allows you to sync your iOS devices. Receive 5 GB for free, or upgrade with packages starting at 50GB for $0.99 per month. Box This one essentially eliminates your need ever to use email again, and it makes collaboration a snap. Plus, you can integrate with Outlook, Google Docs, and Microsoft Office365. Packages start at $5 per user, per month. Microsoft OneDrive Microsoft365 is another favorite option for real estate cloud software. It comes with 1TB of OneDrive storage, and you can purchase additional storage, with packages starting at $6.99 per month. SpiderOak Easily drag and drop content into your SpiderOak Hive folder to sync data and share it with others. Accounts start at $12 per month. Huddle Compliant with government security requirements, Huddle offers state-of-the-art security features. This makes it an ideal real estate cloud software option for many agents and their clients. Plus, you can download files and work on them offline, and they will synchronize when you reconnect. Packages start at $20 per user per month.